Just hours after calling off its billion-dollar merger with Aetna, Humana announced it will no longer sell health coverage on the Affordable Care Act insurance exchanges starting in 2018. The Louisville-based insurer said that after analyzing its membership following the open enrollment period that ended in January, it sees no sign that the individual market's risk pool is balancing out. 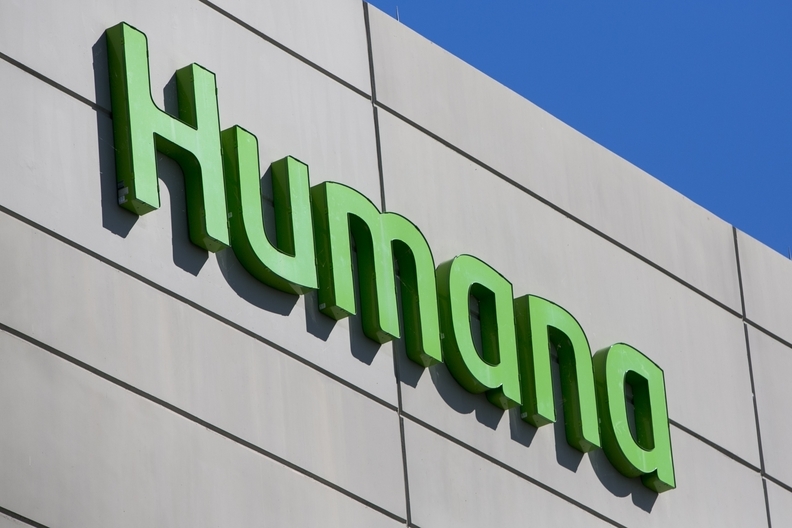 Humana previously pulled the plug on its off-exchange individual plans, so after this year it will cease to have any footprint in the individual market. The retreat is a blow to the ACA exchanges and the individual market as a whole, which is in the dark on what direction health care regulation is headed. Insurers have said they can't commit to participating in the exchanges until Congress assures them that measures will be put in place to keep the individual market afloat while the federal administration works to repeal and replace the healthcare law. The exchanges attracted older, sicker members that use a lot of medical care and drive up costs for health insurers, which have responded by raising premiums, tightening networks and reducing the number of plans they sell. Aetna also pulled out of exchange plans in 11 states for 2017, though a federal judge last month said Aetna's decision may have been driven not by its financial losses, but to make good on repeated threats that it would exit some exchanges if the U.S. Justice Department sued to block its tie-up with Humana. Humana now sells on-exchange coverage in 11 states, down from 15 last year. Its exit means that hundreds of thousands of members will be forced to find a new insurer. Humana ended 2016 with about 650,000 exchange plan members, but said last week that its membership as of the end of open enrollment Jan. 31 was about 204,000.